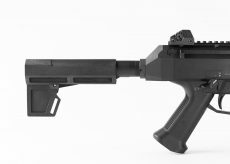 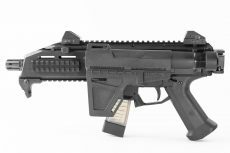 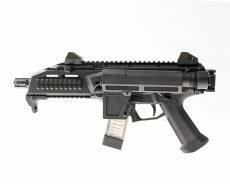 Already have a Shockwave Blade on your CZ Scorpion pistol? 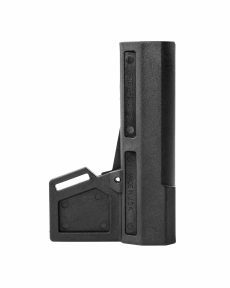 Looking to add folding functionality? 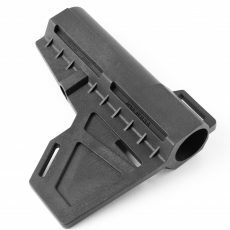 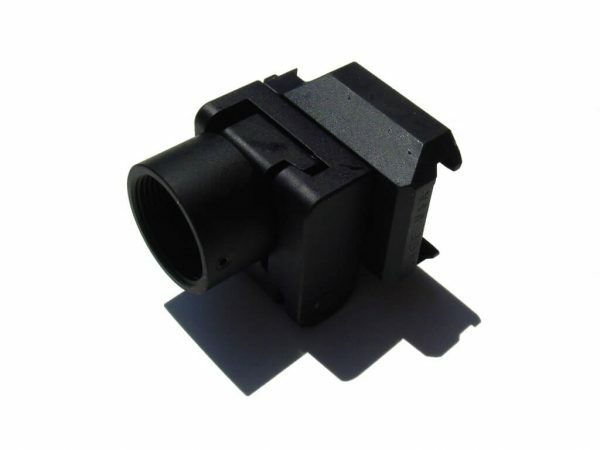 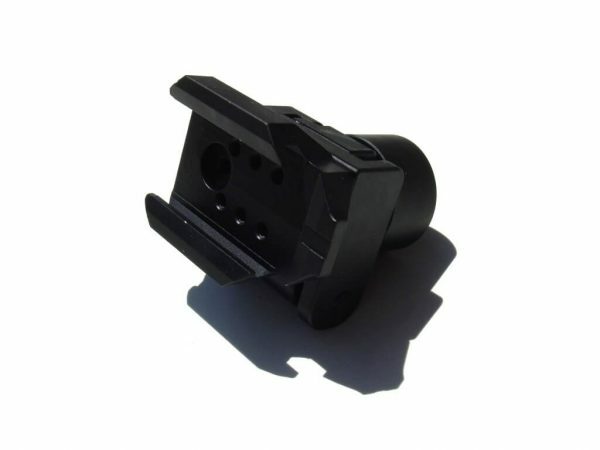 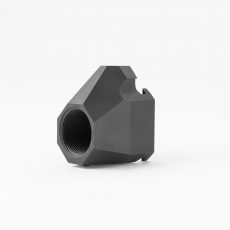 Get the Lage MFG folding adapter for CZ Scorpion. 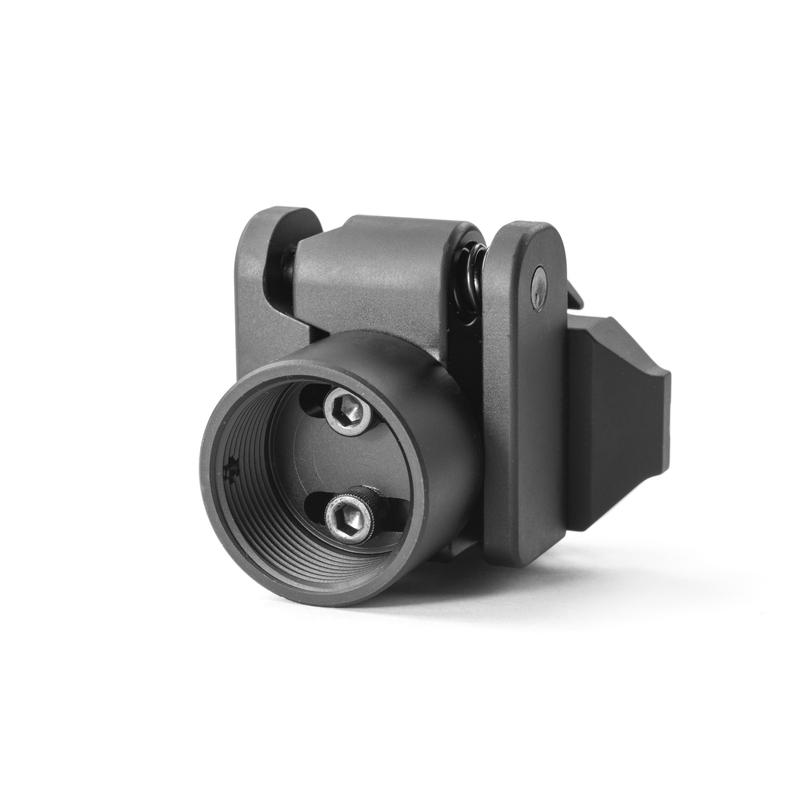 Does this adaptor fold to the Left or Right? 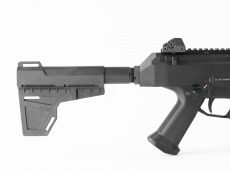 It folds to the left.